OMG~ They have this DVD? I am so jealous!!!! T_T Indeed, Japanese fans are really lucky! 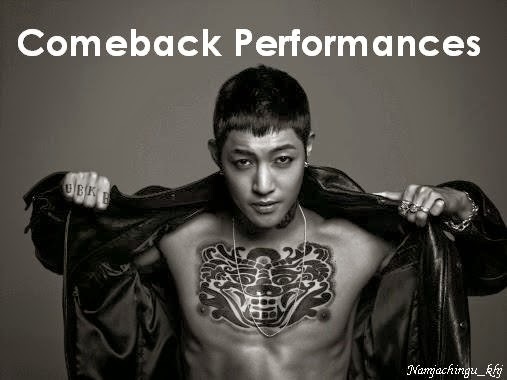 ^^ 김현중 멋지다!!!! !